Terms of Service Agreement dialog. Definition at line 123 of file llfloatertos.cpp. 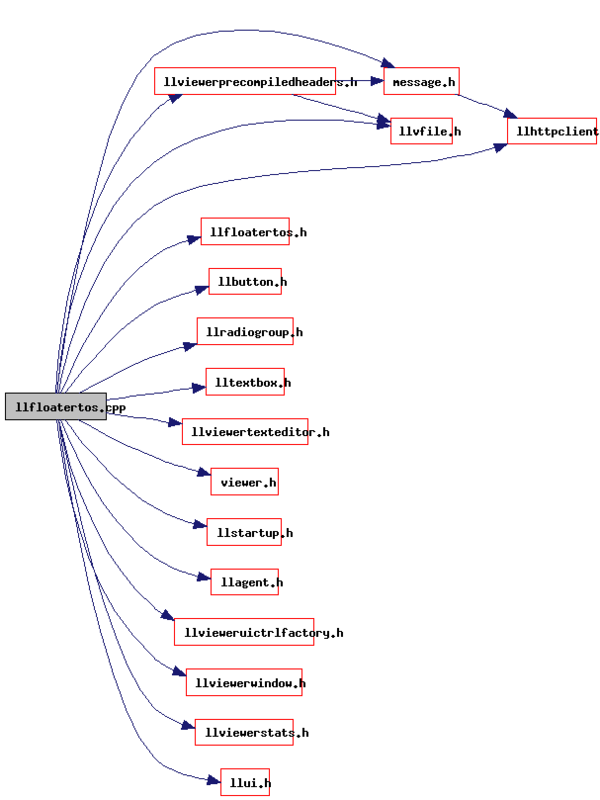 Referenced by LLPanelLogin::LLPanelLogin(), LLPanelLogin::onClickConnect(), LLPanelLogin::onClickQuit(), LLFloaterTOS::postBuild(), LLFloaterTOS::~LLFloaterTOS(), and LLPanelLogin::~LLPanelLogin().